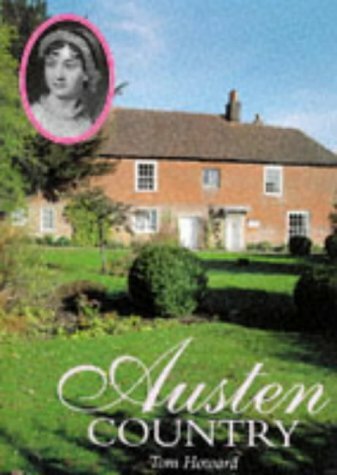 Jane Austen, the English novelist, was born in Hampshire but also spent a great deal of her time in Bath. 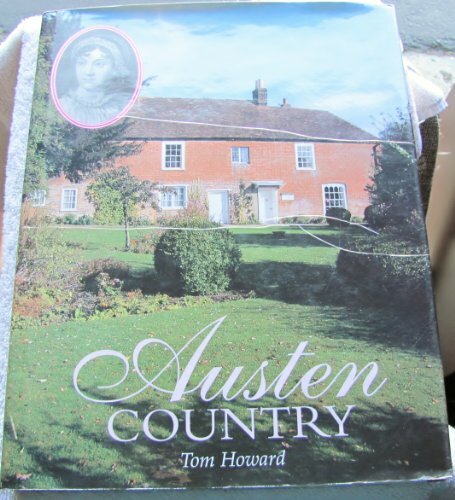 In tracing her life and writing and the places associated with them, Tom Howard manages to add a modern topographical dimension. 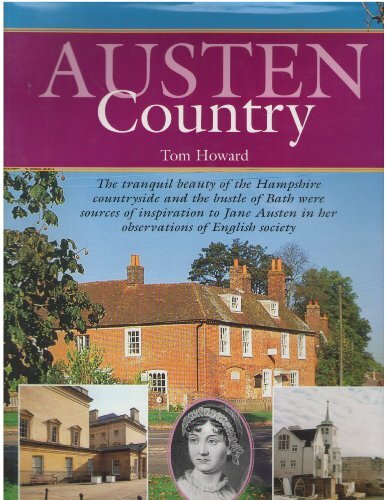 With the aid of magnificent photography, the reader is introduced to what can still be seen, despite the lapse of two centuries, of the life, the towns and the countryside that Jane Austen knew.